This tee shirt is great as a gift for any Captain. 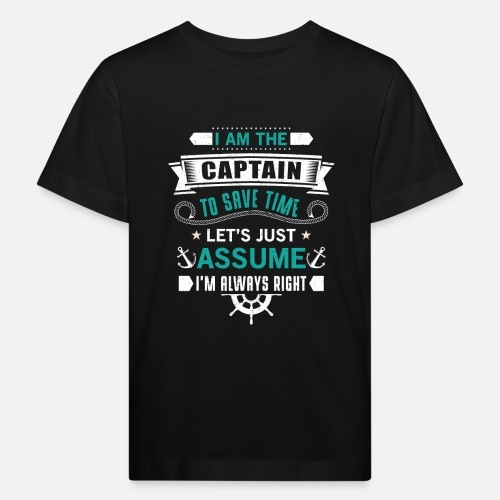 Let everyone else now that fact with this captain t-shirt. 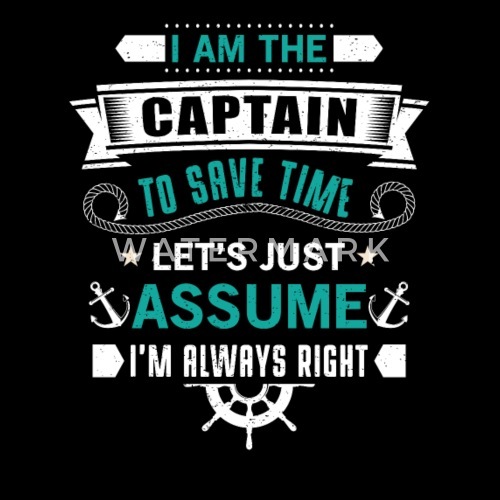 A great t-shirt for any Captain of a boat, pontoon, yacht, ship, cruise line.